Hell yeah. We need to learn a lesson about needless consumerism from this auto repair shop in Gdansk, Poland. 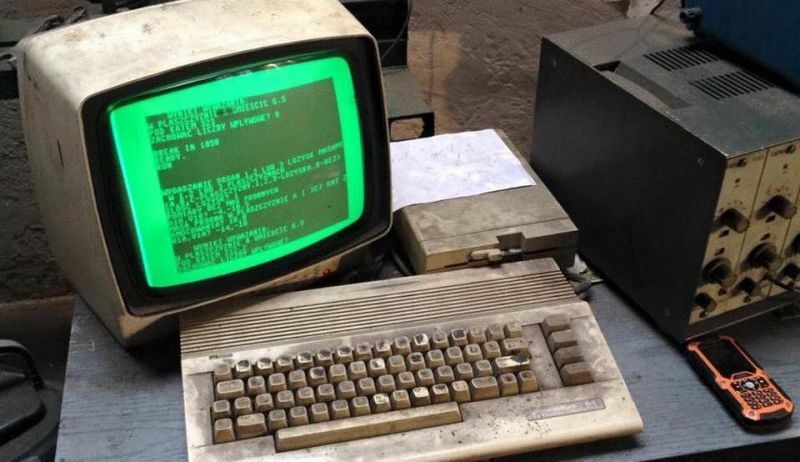 Because it still uses a Commodore 64 to run its operations. Yes, the same Commodore 64 released 34 years ago that clocked in at 1 MHz and had 64 kilobytes of RAM.